The Willaston Bar at The Silo Hotel in Cape Town's V&A Waterfront is an exquisite ode to the Mother City, welcoming guests with their selection of crafted cocktails, classic drinks and an indulgent variety of local and international wines. 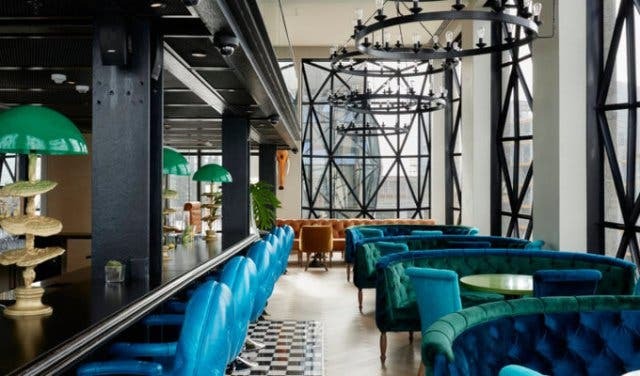 The stunning bar, situated within the newly-opened Silo Hotel, showcases some of the Mother City’s most extraordinary views through the 5.5m high pillowed glass windows. 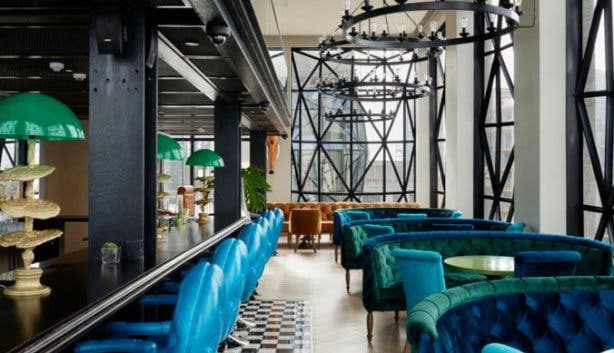 Interestingly, The Willaston Bar, situated on the sixth floor of The Silo Hotel, gets its name from the first ship to export grain from the original silo building, to Europe in 1924. Enjoy a glass of wine from their vast selection of local and international wines which is expertly curated and ever evolving. Indulge in champagne for special occasions, a friendly after-work beer with colleagues and friends or just a casual cocktail - The Willaston Bar is a treat for all occasions. Nibble on their tasty bar snacks or light meals while you sip one of their decadent creations and sit back and delight in the sumptuous, meticulously designed interior. We love the incredible views and meticulously designed interior decor. Tip: Try any and all of their cocktails - they are exquisite! Note: No reservations are required for The Willaston Bar. 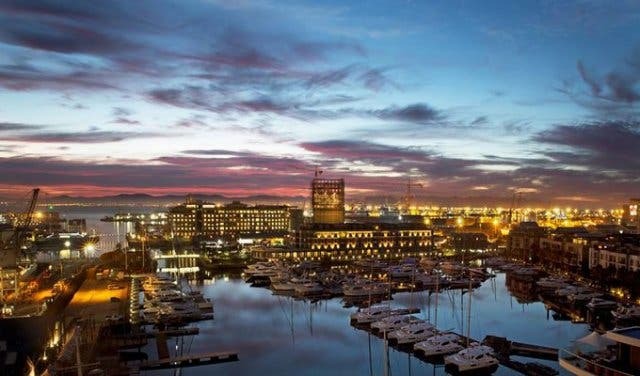 Check out the Zeitz Museum of Contemporary Art Africa at the V&A Waterfront also situated in the Silo District as well as the lovely Granary Cafe also situated in the hotel. If you are interested in unique accommodation spots go to our unusual places to stay in Cape Town overview.